System Recordings News: Jake Shanahan feat. Marcie 'Crash Into Me' - Out Now! Jake Shanahan feat. Marcie 'Crash Into Me' - Out Now! 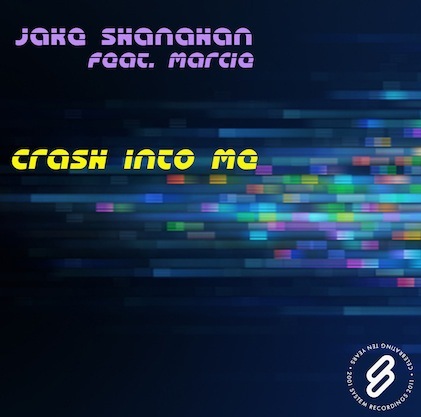 January 20, 2011 - JAKE SHANAHAN teams up with System's favorite chanteuse MARCIE, for the scintillating, anthemic "CRASH INTO ME". Includes the ORIGINAL, DUB, RADIO EDIT, and AMBIENT MIX.